Front View, This is a great safe for the money, good size for under a counter. 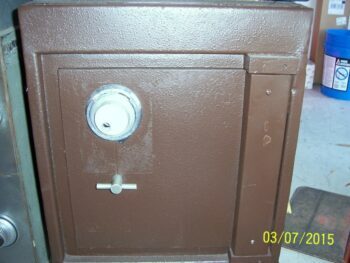 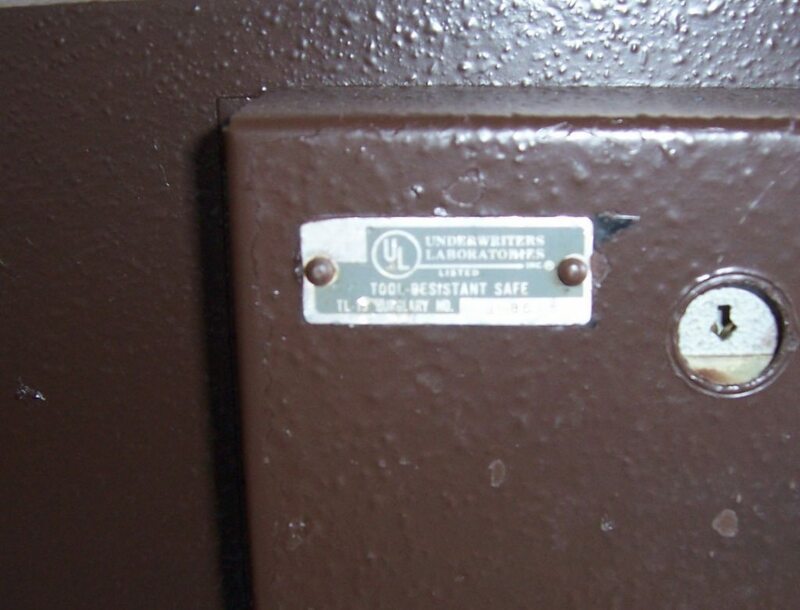 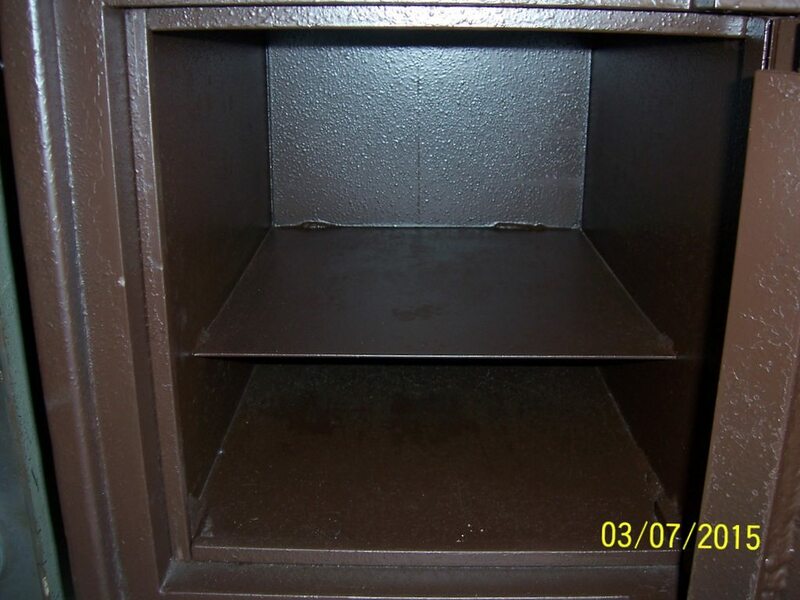 TL-15 safe with a decent amount of room inside, this safe would be great for a gas station or another similar business. 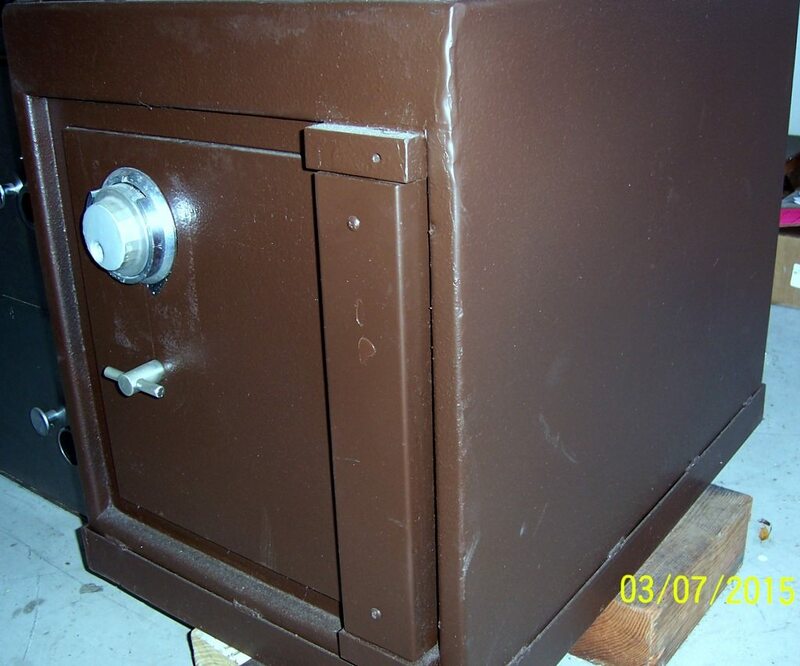 It could fit right under a counter and provide security for your cash or other items. Ext. 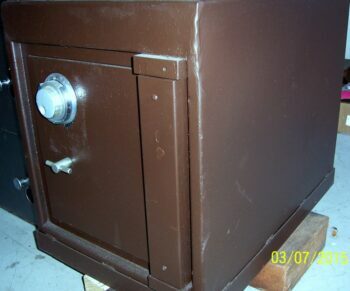 Dimensions: 22" x 18" x 28"
Int. Dimensions: 13.75" x 13.75" x 16"